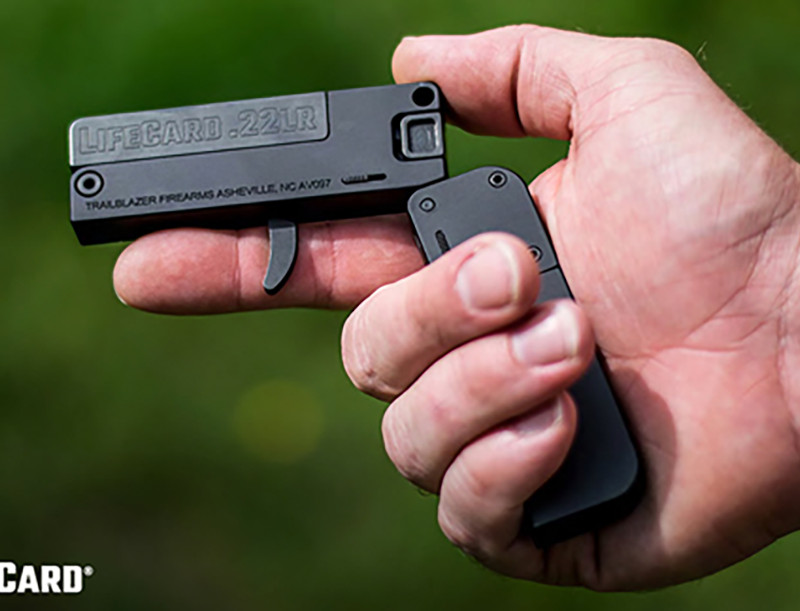 Last year at the SHOT Show, COAST Products introduced the HP21 High Performance LED flashlight. 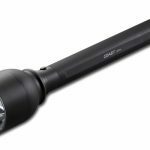 With over 1,325 lumens of power, a beam distance of more than 320 meters (1,050 feet) and the patented Pure BeamTM Focusing System, the HP21 is the ulti- mate high performance LED flashlight, the choice when only the best and brightest flashlight will do. 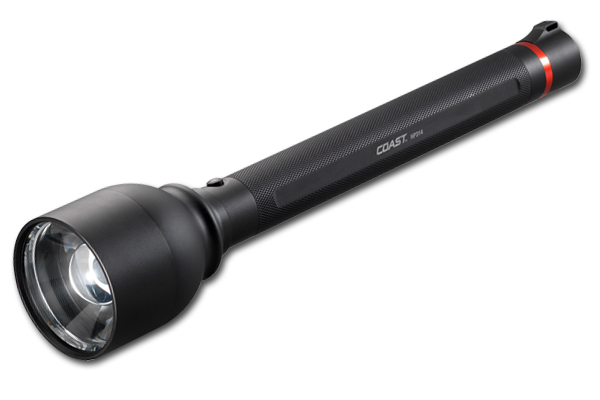 Now COAST announces the companion to the HP21, the HP314 LED flashlight. The HP314 shares many characteristics and features with the HP 21, but instead of Pure Beam Focusing, it showcases COAST’s all-new Long Range Focusing Optic. With light output of 1,132 lumens, powered by only 4 D-cell alkaline batteries, the HP314 can shine a bright spot up to 683 meters (2,240 feet) – that’s nearly a half mile!